We bring forth for our clients a broad range of digital thickness gauge. 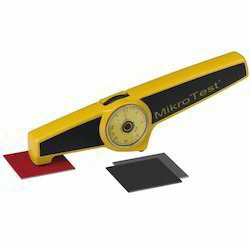 This instrument is capable of measuring the thickness of various material with accuracy. These digital thickness gauge are manufactured as per international quality standards. 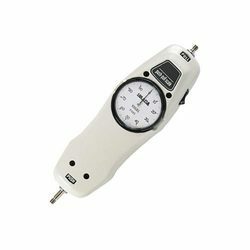 We are one of the leading wholesale trader & exporters of Digital Force Gauge & Push Pull Gauge. Analog voltage Approx. ±1V F.S. We are one of the leading wholesale trader & exporters of Digital Thickness Gauge.